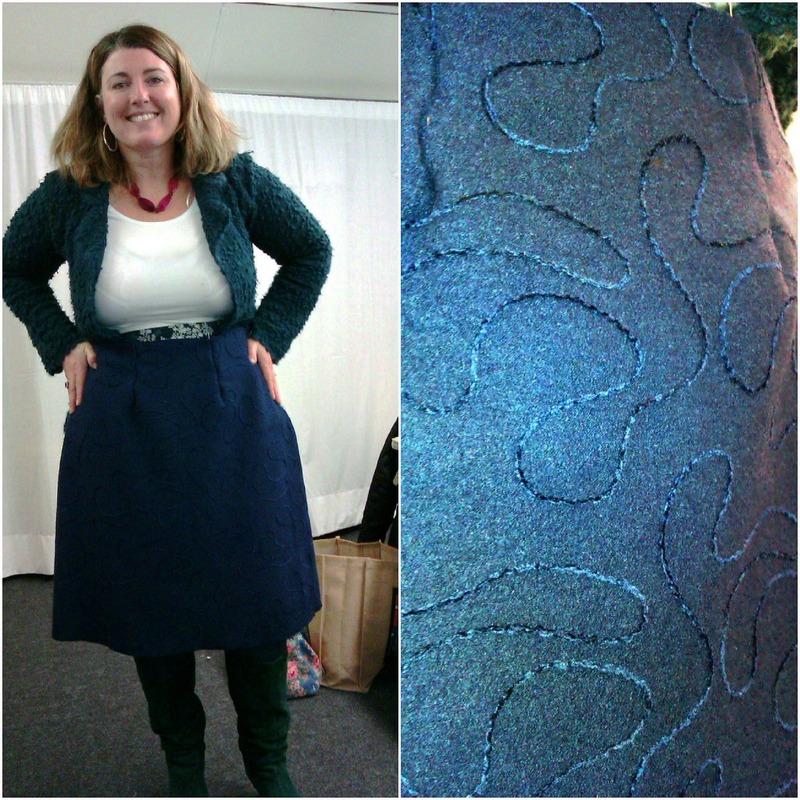 I co-hosted my first dressmaking class today. 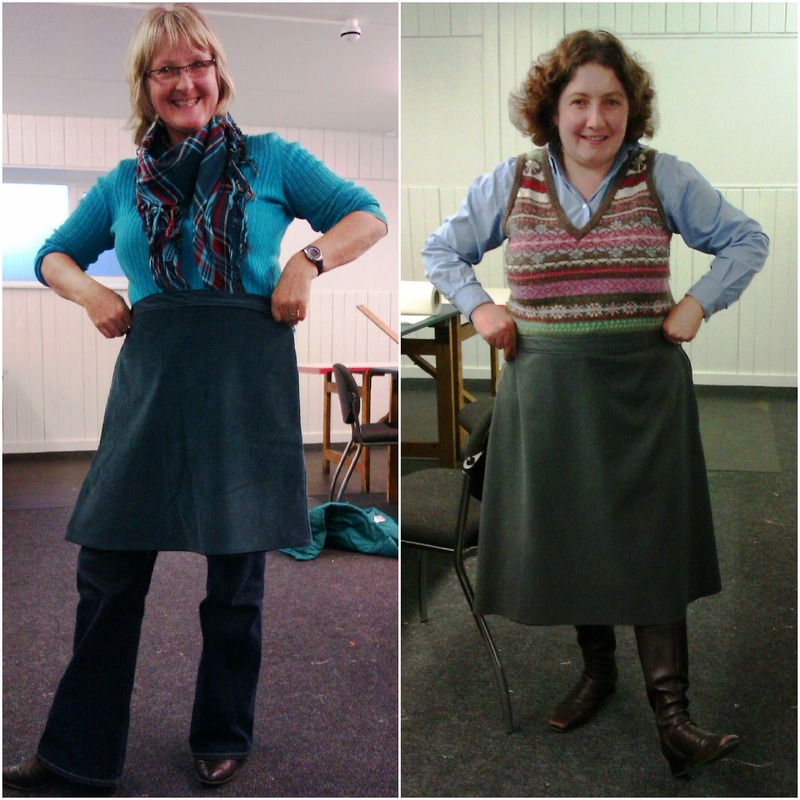 We were making a simple skirt (A line or pencil) by taking our own measurements and drafting bespoke patterns. 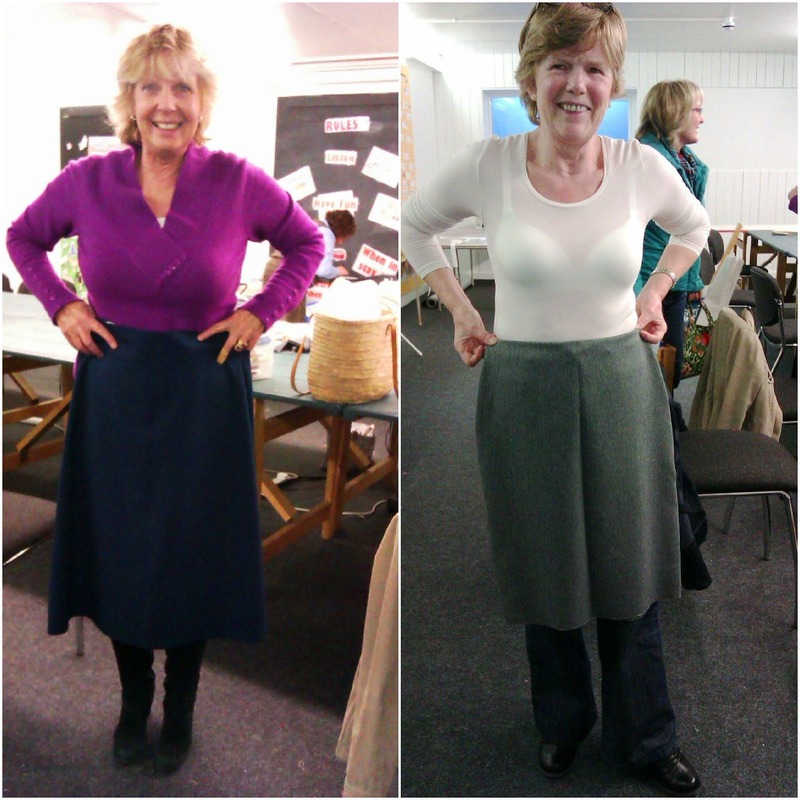 This was such a lovely day, and seeing the excitment of these women as they learned how to make their own patterns and sew up skirts that fitted exactly was such a pleasure! Well done ladies! Enjoy your beautiful new skirts and wear them with pride! Previous Previous post: Remember, Remember!